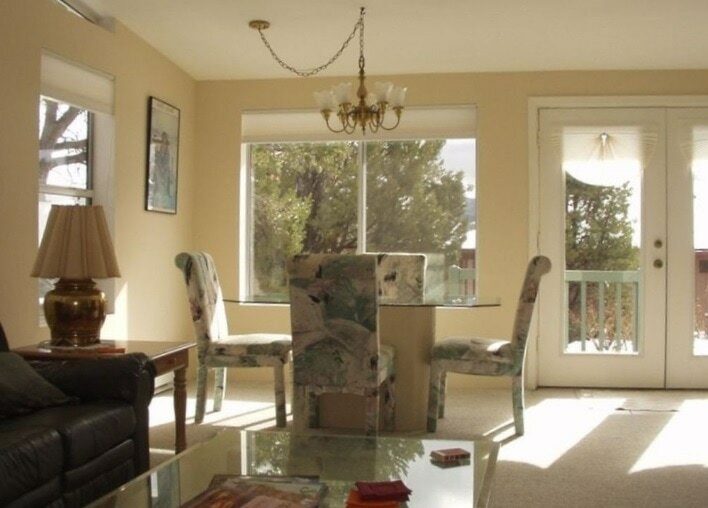 This single family home is in Prescott's premier community of Yavapai Hills. The property backs up to a natural wildlife preserve and you can really enjoy the views and the serenity. Prescott claims to be "Everyone's Home Town" and is the home of the world's oldest rodeo. There are endless activities for the outdoors person along with year-round cultural activities and festivals. Golf, anyone? The Grand Canyon, Sedona, Flagstaff, and Jerome are an easy drive. ​Only and hour and quarter from Phoenix and Scottsdale. Prescott also has it's own airport.